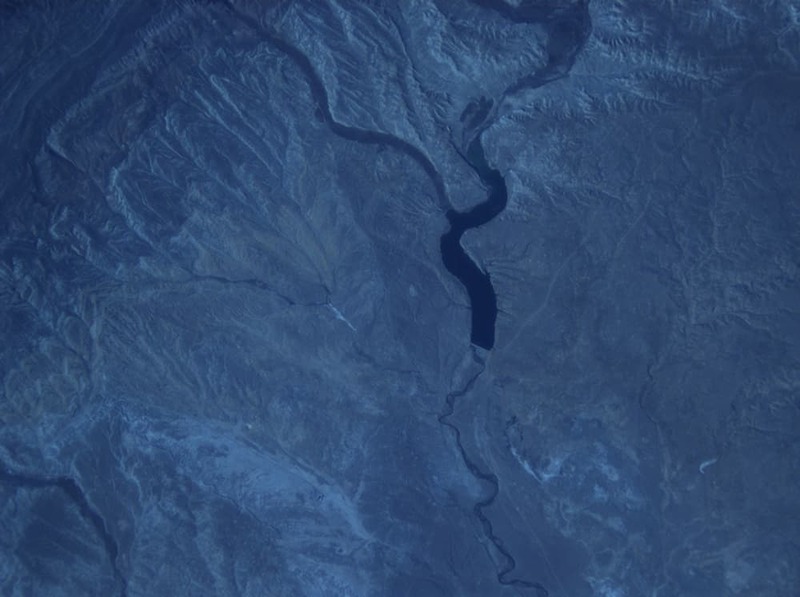 Wyoming is advancing a water storage project on the Green River that seems like a no-brainer; Modify the Fontenelle Reservoir dam to make an additional 80,000 acre feet of the water currently stored behind it accessible. It’s called the rip-rap project, named after the erosion-controlling armoring that would be added to the lower portion of the upstream face of the earth-fill dam. Without new rip-rap the reservoir can’t be drained below the existing armoring because waves would erode the dam’s earthen core. The rip-rap project wouldn’t raise the lake level, wouldn’t inundate new land and wouldn’t enlarge the reservoir’s footprint. 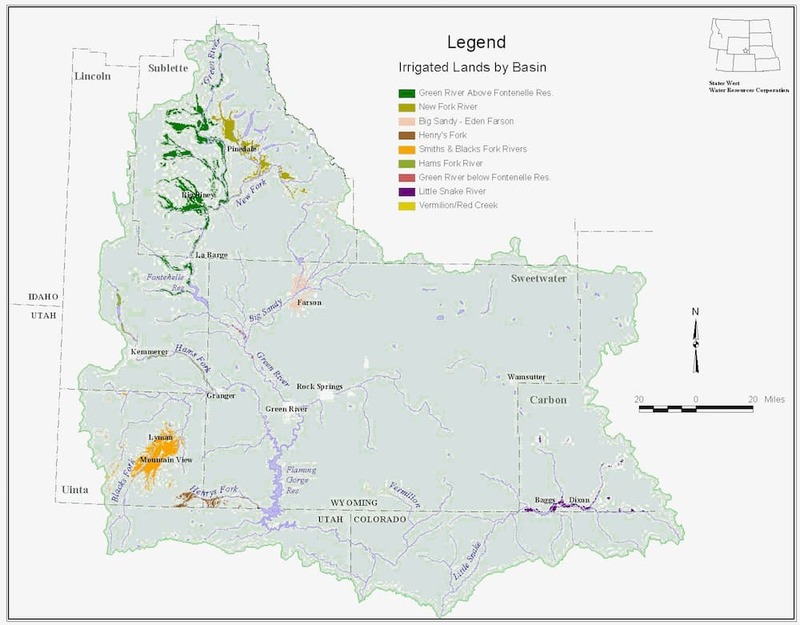 Wyoming could claim the newly available water as part of its share of Colorado River Basin flows allocated for industry, agriculture or municipal needs. Or it could use the 80,000 acre feet to increase “operational flexibility” at Fontenelle, helping the state ensure it can meet downstream obligations during drought with less impact to Wyoming users. U.S. Rep. Liz Cheney has sponsored a bill that would allow Wyoming to claim newly available Fontenelle water as its own, adding to the state’s total share. Her measure passed the House on March 15 with a 408-0 vote. The Senate Committee on Energy and Natural Resources on March 30, with a majority voice vote, recommended the full Senate pass it. But in the Colorado River Basin, where seven states and Mexico contend for a water supply that has been overallocated and threatened by climate change, issues are often more complex than they first appear. Despite the rip-rap project’s seemingly simple framework, there are critics. Gary Wockner, president of the Save the Colorado conservation group, wants no new dams or diversions in the basin. His group is watchdogging the rip-rap project and two other water-storage efforts in Wyoming — the proposed $80 million dam on the West Fork of Battle Creek and a plan to expand the Big Sandy Reservoir. The river’s two largest reservoirs — lakes Mead and Powell — are “teetering on the brink of shortages,” he said. “Taking more water out of the river is ecologically destructive. When Fontenelle Dam was built between 1961 and ’64, reality grounded “flights of fancy” and the Bureau of Reclamation determined the original need for the entire reservoir’s 345,360 acre feet couldn’t be justified. A plan to irrigate thousands of acres of farmland flopped and dam builders cut losses by armoring only the top part of the dam’s upstream face. The 1922 Colorado River Compact apportioned the Lower Basin states — California, Nevada, Arizona — 7.55 million acre feet annually. The compact apportioned another 7.45 million acre feet among Wyoming, Colorado, Utah and New Mexico. Mexico is supposed to get 1.5 million acre feet. But the 17 million acre feet in annual flows estimated by compact authors far exceeds today’s actual flows of 14.9 million acre feet. For Wockner and Save the Colorado, “there’s none left and no one should get it. The river is already over-appropriated. Every climate-change scientist and climate-change study says that there will be less water in the Colorado River system because of climate change. When demand for Fontenelle’s original potential didn’t pan out — a plan to create farmland fell victim to Wyoming’s climate and soils — Wyoming picked up some of the unused water rights. Two years ago, the state came to the BOR for more, Pullan said, proposing the rip-rap project. The work would increase operational flexibility, to help Wyoming adapt to a “call” for water from lower-basin states. “It would make it less likely we would have to short somebody, [would have to] tell them ‘we can’t deliver your water because we don’t have it.’” Pullan said. But the BOR said it didn’t have the authority to create a new “piece” or “block” of water to which the state could secure rights. Further, some $6 million in BOR operation and maintenance money earmarked for Wyoming can’t be spent to create a new block of water. “That’s really new construction,” Pullan said. “The money Wyoming was looking at was not eligible for use,” he said. ‘In response to their proposal we told them ‘no.’ The bureau determined that if Wyoming would divorce the creation of the new block of water from the rip-rap project, the BOR would be willing to consider the rip-rap proposal “just for operational flexibility,” Pullan said. But to put new water under contract and claim beneficial use as part of its Colorado River Compact allocation, Wyoming would need new authorization from Congress. That’s the legislation Cheney and U.S. Sen. John Barrasso are now pursuing. Today, much of Fontenelle water is earmarked for industrial purposes. Industries that hold contracts for Fontenelle water include those generating electricity from coal and those making soda ash. There also is a baking-soda plant, a natural gas processing plant and one making chemical fertilizer. Wyoming reckons it has some 200,000 to 250,000 acre feet of water in the basin to which it can claim rights to annually. What is Wyoming’s purpose and need? For Wockner, Wyoming must have an identified purpose and need to take more water out of the Green River and secure rights to it under the Colorado River Compact allocation. Under Cheney and Barrasso’s legislation, the state and BOR would have to go through public review and analysis under the National Environmental Policy Act, he said. One answer might be to grow more crops or livestock with stored water. Some of that could come from projects like the rip-rapping of the 139-foot high Fontenelle dam, estimated by Pullan to cost more than $10 million. Or it could come from the proposed dam above O’Toole’s ranch on the West Fork of Battle Creek. “There was a period dams were bad,” O’Toole said. People were “demonizing the guys who produce the food in rural America. Wyoming Sen. Larry Hicks, a Baggs resident and dam advocate, touts the environmental benefits of dam building and water storage. “Today our runoff is earlier and our snowpack is declining,” he told WyoFile last fall. Construction of the 22,432-acre-foot High Savery dam in the Little Snake River drainage in 2004 allows Colorado River cutthroat trout, flannelmouth suckers, bluehead suckers and roundtail chubs — all on Wyoming Game and Fish Department’s sensitive species list — to flourish, he said. Today the Little Snake River basin holds “the most intact composition of native cold-water and warm-water species in the entire river system,” Hicks said. O’Toole believes the basin’s residents have followed the intelligent approach. “With a dam, there is a colder, clearer, more ditch-like river that has an extremely controlled flow regime that varies little throughout the year,” he said. 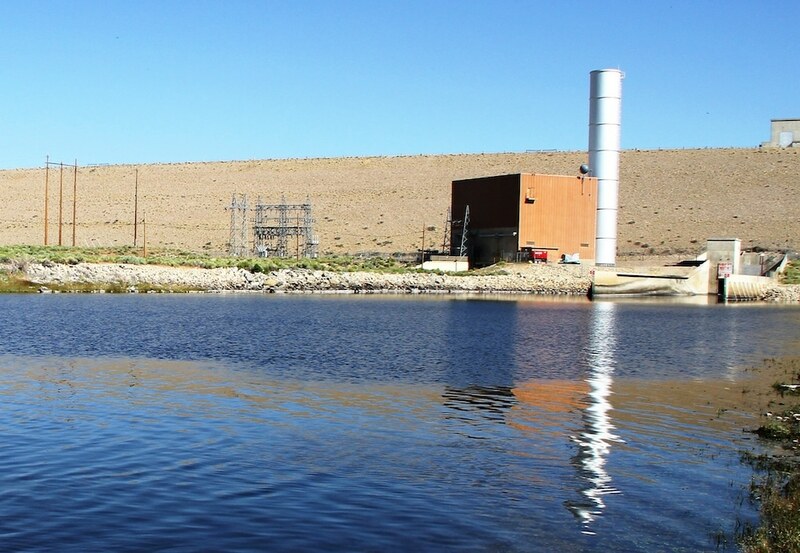 Concerns about the environmental impacts of Wyoming’s water storage efforts are motivatinging the state’s own water watchdogs, including Rica Fulton, a graduate student at the University of Wyoming who is studying water resources and leads the Upper Green River Network. “The river requires scouring flows and deep flows,” she said. “Allowing a river to have a natural flow regime requires more water,” and less diverted for agriculture, industry and municipal needs. Dams upset the mix of species found below them as those favoring clear, cold water replace others that thrive in warmer flows that carry more sediment. With natural flows, “they’re able to function more healthily and naturally,” Fulton said. “The Wyoming Water Development Commission has a fair amount of money compared to other states for water development,” she said. But not a lot of people know about its operations. 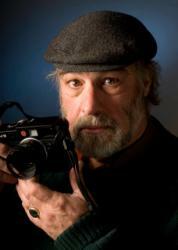 About Angus M. Thuermer Jr. The century-old Colorado River Compact is one mightily flawed regulatory framework. This present Congress has a very high probability of making it worse, not better, if it goes about meddlin’ in it. Riparian Law may date back to the Roman Empire two milennia ago, but that doesn’t mean we’re any better at it. Here’s the ONE thing you can do top the Colorado Compact – and all other allocations plans for that matter – that will make them modern in the age of Climate Change, to wit : Quit allocatiing the water by absolute acre feet ( gross-net volume ) and instead allocate by Percentage of Available Water above the baseline of minimum strean flow. Bottom Line: Let every water caller get their share of water, but drawn by percentage , not senior water rights stating a hard volume. It really is that simple. Great article about a complex issue. To add to it, Wyo is about to build it’s first industrial solar project in Sweetwater County, tapping into the Green is part of the deal (along with building in antelope winter range and effectively blocking a migration route). 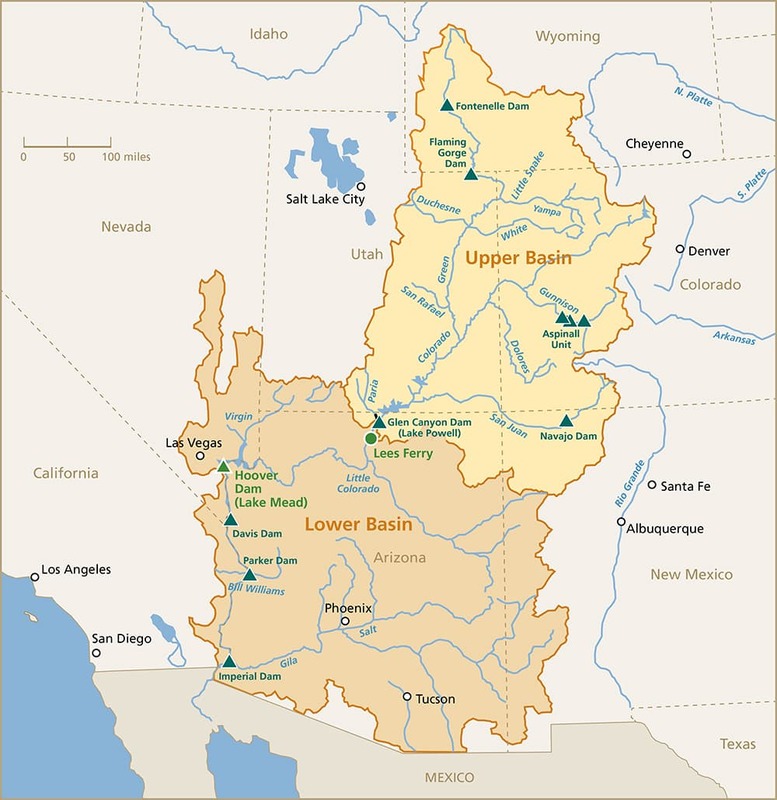 The Colorado River Compact needs updated to reflect accurate water flows, and to include some fairness – the lower basin states have been exceeding their allocation for years. The ecological impacts of this major river no longer reaching it’s terminus should be the first issue to address. Water, the most important issue in the West. With no water conservation in Arizona or Southern California to this day, our use of water must change, we conserve in Cheyenne, Wyoming, we conserve in Northern California. Why is no one conserving down stream? Arizona does no conservation. Thank you for this article and others about this important issue.